The company is specialized and dedicated to the production and exportation of anise seed and coriander seed, as well as to the importation and exportation worldwide, of a variety of other spices: sesame, cumin, garlic, oregano, cinnamon, pepper, clove, fennel, quinua, thyme. Especias Moriana, S.L. has modern facilities covering an area of 13,000 square meters where the company has the most advanced technologies for the production and exportation of anise, coriander and other spices and herbs. We have large storage capacity that allow us to take stock of production at any time in order to our demand at domestic and international markets. Cold rooms also have the most advanced technology to preserve our products in the best conditions. The foundation of our company dates back to the early last century in the year 1918, being now in our fourth generation. As a result of nearly 100 years of experience Especias Moriana S.L. is able to find the highest quality spices and control the traceability of each spice from its origin to its final destination. By controlling this traceability the company ensures: first, the highest quality of each spice and second, its organoleptic characteristics. Moreover, to guarantee success we meet the legislative regulations of each destination country. 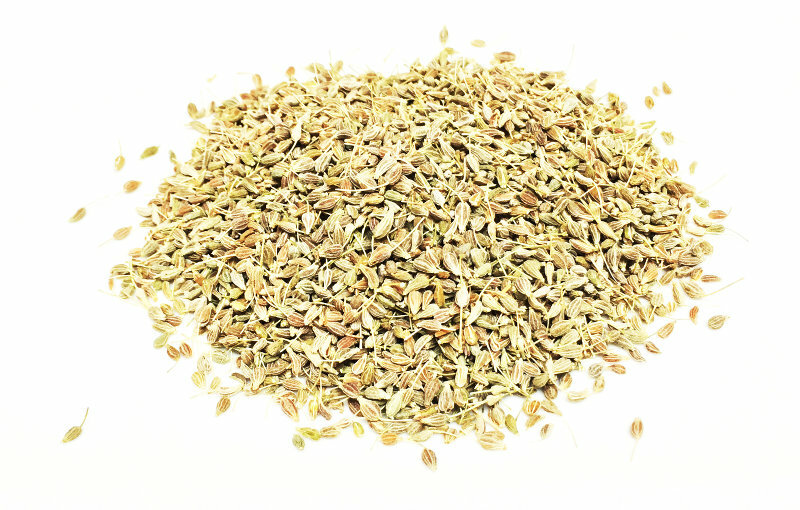 We are manufacturers of anise seeds and coriander seeds in Spain. The selection of the seed, sowing and harvesting is closely monitored by a highly trained and experienced technical team at our modern factory. Analysis by this team ensures that each spice complies with established quality control parameters throughout Europe and the rest of the world. Especias Moriana S.L. offer a complete service to their clients. Its goal is to maintain long term relationships with its clients, offering them not only many years of experience, but a good service and quality products with competitive prices. This is our way to believe that we are able to satisfy our clients. Our objective is to become your trusted partner and supplier, by providing the highest quality products at competitive prices and excellent service. In 1918, Antonio Manuel Moriana Zurera with his son Antonio Moriana López began as merchants in the Spanish market trading the major spices produced in Spain as anise, coriander, oregano, thyme, cumin and sesame. After years of hard work and effort, they began to produce their own anise seeds, coriander seeds and natural garlic. 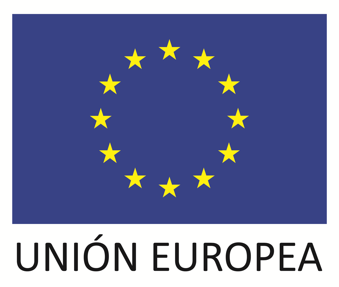 At the beginning, the company only commercialized spices and herbs produced in Spain but over the years it has become increasingly internationalized. Antonio Manuel Moriana Suarez, the third generation has open a window for the importation and exportation of our products to the rest of the world. Today the fourth generation runs a company with presence on five continents.